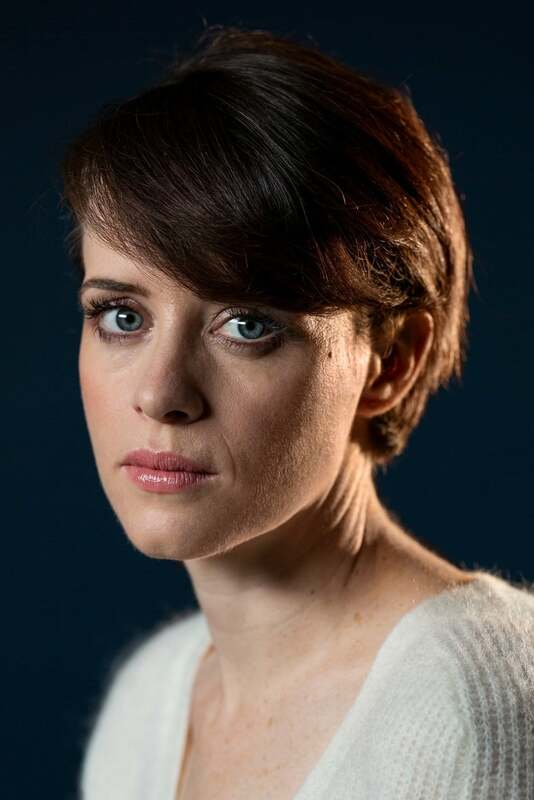 Claire Foy (born 16 April 1984) is an English actress, best known for playing the title role in the BBC One production of Little Dorrit, Anna in the 2011 film Season of the Witch, Erin Matthews in the Channel 4 series The Promise, and Anne Boleyn in BBC2's Wolf Hall. She also starred in the NBC series Crossbones as Kate Balfour. 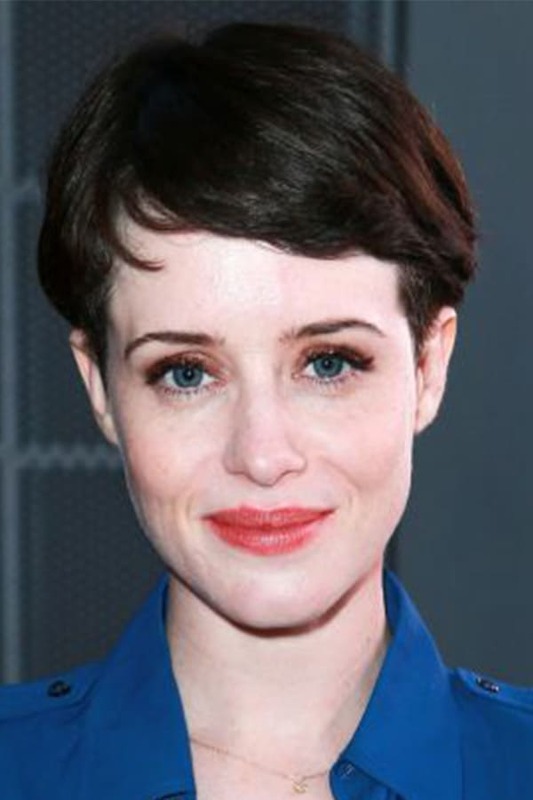 Description above from the Wikipedia Claire Foy licensed under CC-BY-SA, full list of contributors on Wikipedia.